Some of my grandchildre, Christmas, 2018. Winter Magic collab kit by Aprilisa and Pixelily of GingerScraps. Mask used on photo by Scrappy Cocoa. 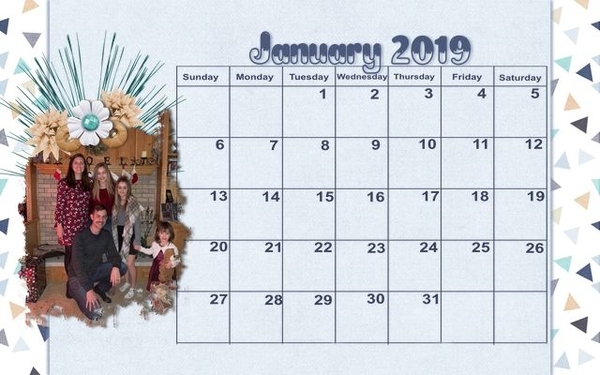 Lovely calendar page! Thanks for participating in this challenge!